mFi-THS is end of life (EOL) with no replacement. Temperature Sensor (mFi-THS) is a wall-mountable sensor. It is designed for HVAC monitoring, climate data acquisition and other smart building applications. 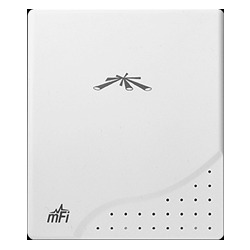 For use with mFi mPort hardware and mFi Controller software (included with the mFi mPort).